Our names are Max, Joey, and Andrew. 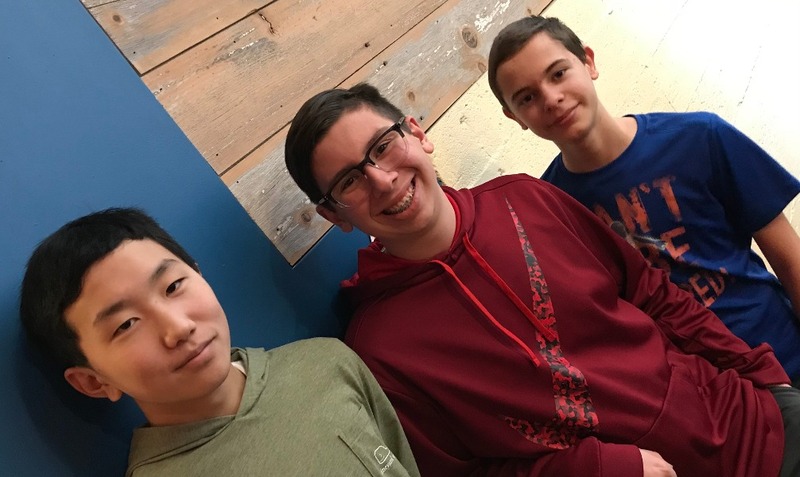 We are 8th graders at Holy Family School in Green Bay, WI. We are trying to do our part to stop cyberbullying in our communities and encourage people to use social media and mobile devices responsibly. We see words used as weapons on social media and the hurtful effects it can have on our friends. Social media platforms are meant to bring people together, not put others down. They have replaced face-to-face interactions and sometimes allow us to say things we wouldn't in person. Our mission is to encourage friends and families to put down their electronic devices, spend quality time with one another and use words responsibly. Please join us in our SNAP OUT OF IT PLEDGE. 1. 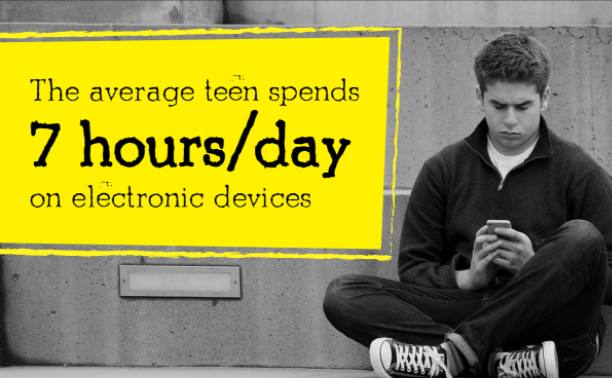 On February 9th, 10th and 11th, 2018 we are challenging our communities to put down their phones and other devices for at least 24 STRAIGHT HOURS and engage in family matters.... because families matter. 2. To take part in the Snap Out Of It Challenge, we ask everyone to turn off all mobile devices and put them in a place where no one is tempted to use them. During this time, spend quality time together; have game night, watch a movie, make a meal together, go sledding... whatever it is, do it TOGETHER with no distractions. 3. We ask you to find friends and family to support you in the Snap Out Of It Challenge, by pledging a monetary donation per hour. (For example, $1 per hour for 24 hours equals a $24 donation.) Donations will support Rawhide, a non-profit charity focused on helping youth and families lead happy, healthy lives... TOGETHER. 4. 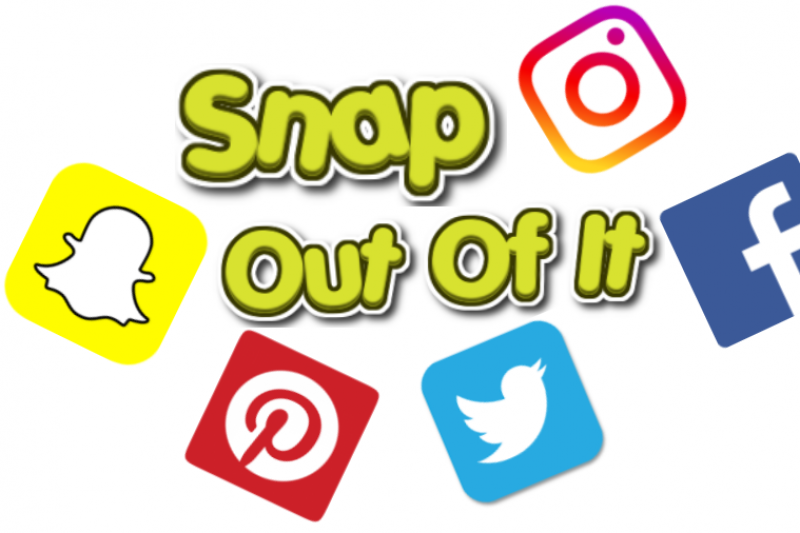 We also ask friends and families to use their social media accounts RESPONSIBLY by sharing The Snap Out It Challenge with others. We encourage our communities to come TOGETHER and help raise funds for others in need of support and guidance.